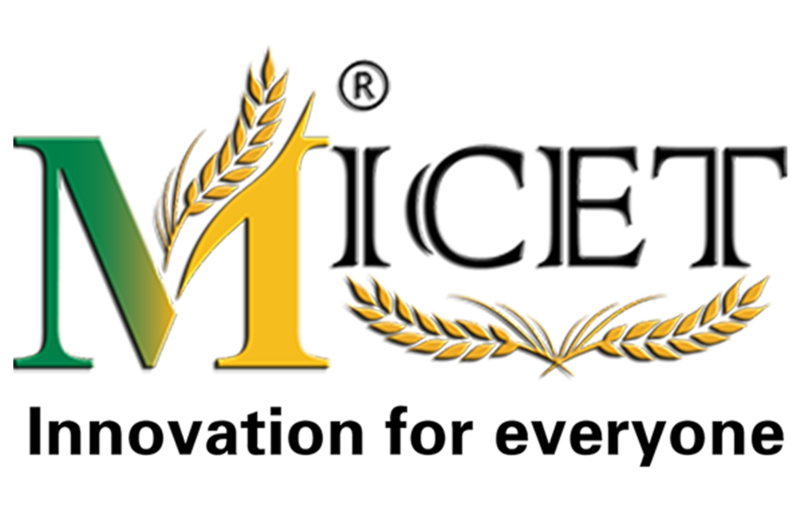 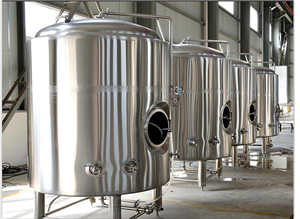 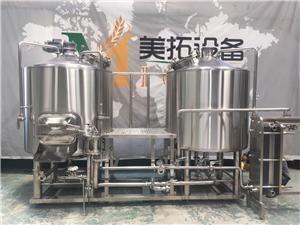 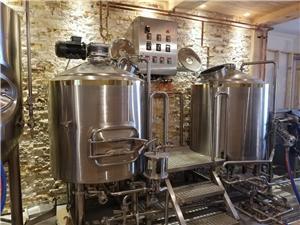 Micet is a China-Canada Cooperative Leading Brewing equipment manufacturer by building distribution and partnership system and dedicated serving for the global brewing market, specialized in the research, development, production and overseas sales. 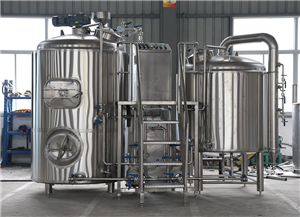 We focus on high-end product line and insist on craftsman spirit, perform strict quality control and process testing in production to ensure that customers have good expectations for equipment and on-time delivery. 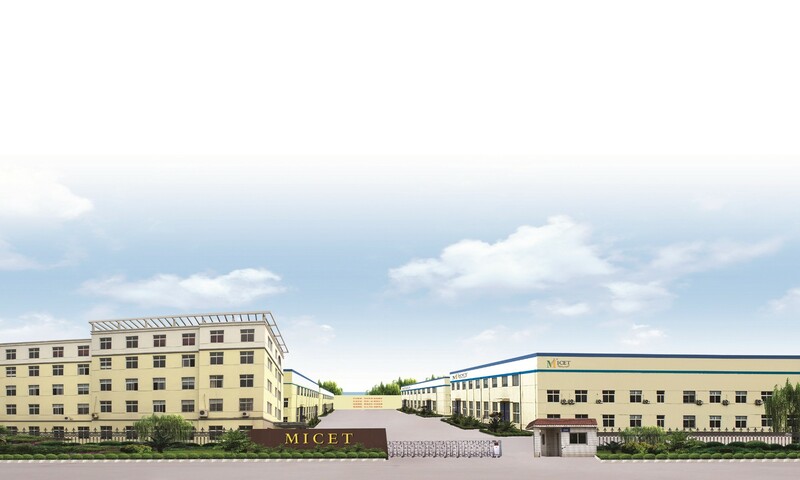 Micet is on its way to be global bench-marking company, our superb craftsmanship and innovative capabilities have attracted customers from a few of countries and regions around the world to cooperate.